Over a period of 18 months, from December 1984 to May 1986, the city of Wichita Falls, Texas, was terrorized by a vicious serial killer. 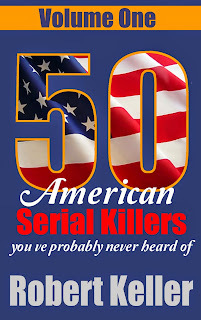 The killer first struck on December 20, 1984, brutally stabbing to death 20-year-old student Terry Lee Sims. 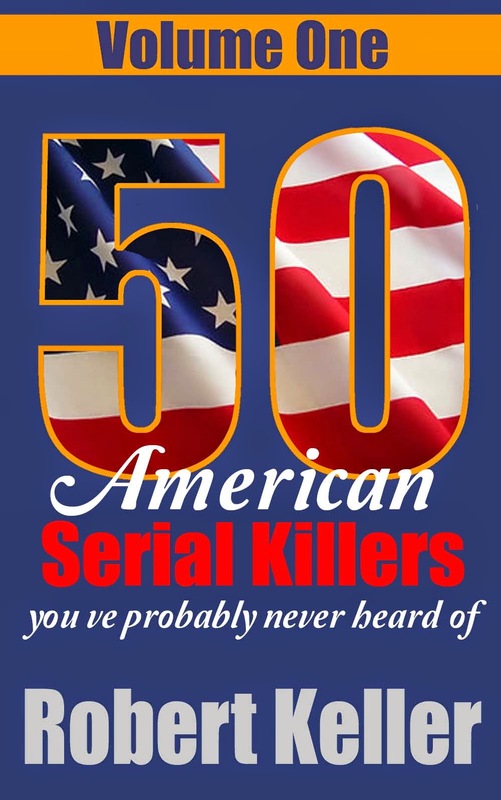 Less than two months later, on February 15, 1985, the brutalized body of 24-year-old nurse, Toni Jean Gibbs, was found in a field in Archer County. And a third victim turned up on March 29, when the body of 25-year-old Debra Taylor was discovered near Fort Worth. Then, on October 10, 1985, a county maintenance crew found the decomposed corpse of Ellen Blau. Six months later, on May 6, 1986, 22-year-old Tina Elizabeth Kimbrew was found beaten and strangled to death in her apartment. Not long after, the police got a break in the case and arrested 26-year-old Faryion Edward Wardrip. Under interrogation, he admitted killing Tina Kimbrew but denied the other murders. At his subsequent trial, he was sentenced to 35 years in prison. Wardrip was paroled in 1997, and appeared to be a changed man, marrying and becoming a regular churchgoer. He even started teaching Sunday School. But then, in 1999, cold case detectives sent sperm from the Sims and Gibbs cases for DNA analysis. 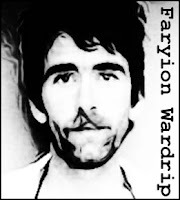 They got a hit - to Faryion Wardrip. Rearrested, Wardrip admitted to four murders. This time he was sentenced to death, although that sentence was subsequently commuted to life in prison without parole. He remains the prime suspect in several other murders.